Team Sky, the professional cycling team that has comprised Tour de France winners Sir Bradley Wiggins and Chris Froome, has appointed iProspect as its first digital agency. The account was awarded to iProspect without a pitch and the Dentsu Aegis Network shop has been tasked with building a strategy encompassing "smart analytics" and content. Team Sky, whose cyclists are managed by Sir Dave Brailsford, is keen to develop its global sports brand by reaching fans across multiple online content platforms around key times in the cycling calendar. Branding for Team Sky, which was founded in 2009, was developed by Andidote. The agency created "the line", which used a physical line in sportswear and merchandise to depict how success in sport is achieved by marginal gains. Its initial aim in 2010 was to create the first British winner of the Tour de France within five years; and went on to produce two champions: Wiggins in 2012, followed by Froome in 2013 and 2015. 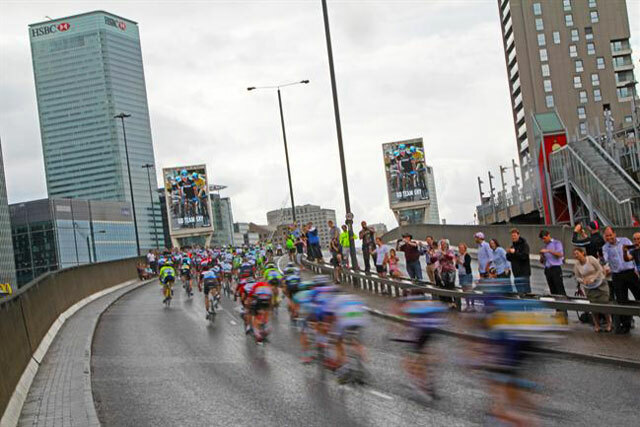 In 2014 Sky produced targeted outdoor ads to encourage Team Sky riders during the Tour de France as they passed through east London. The ads were created by Sky’s in-house team with outdoor planning and buying by Rapport. Fran Millar, the director of business operations at Team Sky, said: "[iProspect’s] expertise will help us tell the Team Sky story like never before, opening up the team and our riders to new audiences. There are so many exciting Team Sky stories to tell our fans and we can’t wait to get started."